God wants to take you out of the wilderness into pools of Glory. 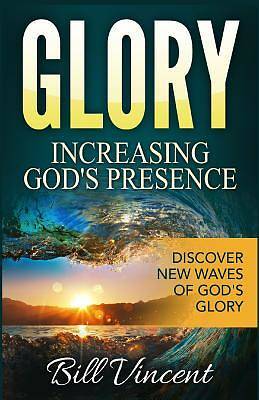 Bill Vincent is sure to stir up the fire of God in this powerful book GLORY: INCREASING GOD'S PRESENCE. If you want to discover more of God s presence this book is for you. Here is some of what you will receive revelation of, Restoring Spiritual Principals From wilderness Into Pools Restoring of God's Presence Going Behind the Veil How to be Wells of God This is just some of what you will read. If you want to read more about God's Glory, you must read Bill's first book Glory: Pursuing God s Presence We hope you enjoy this book GLORY: PURSUING GOD'S PRESENCE.